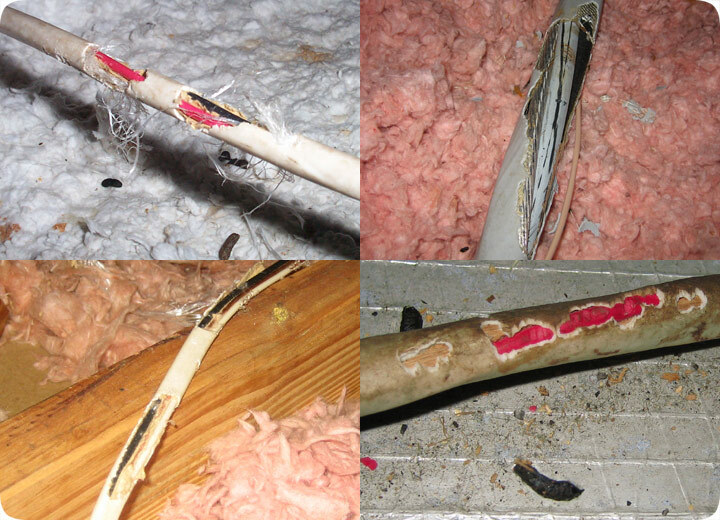 Here are some examples of wires chewed in attics by rats and squirrels. 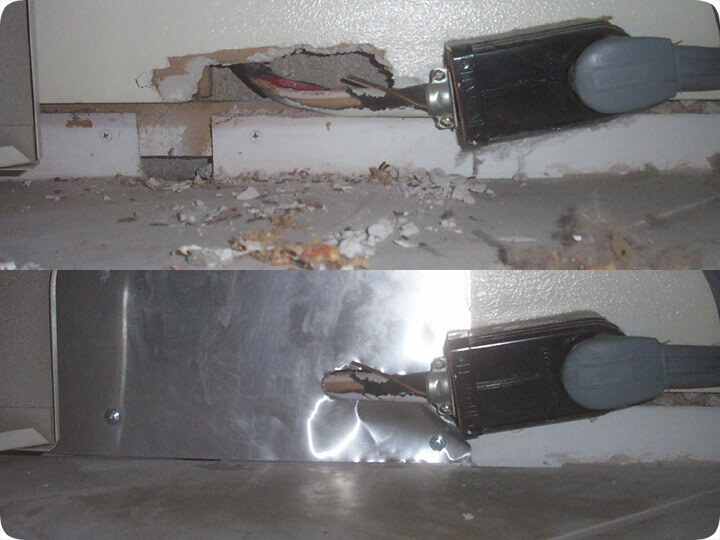 Here is an example of a rat chewing through drywall to enter the house. 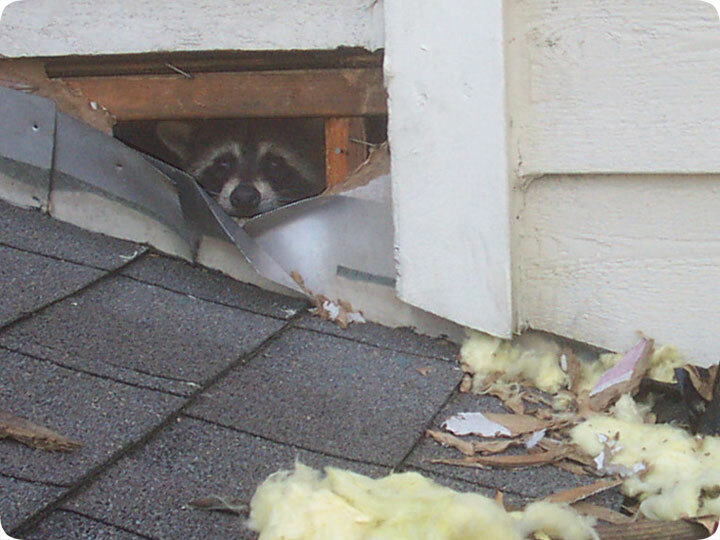 Raccoons will tear right through the roof or wall to get into the attic. 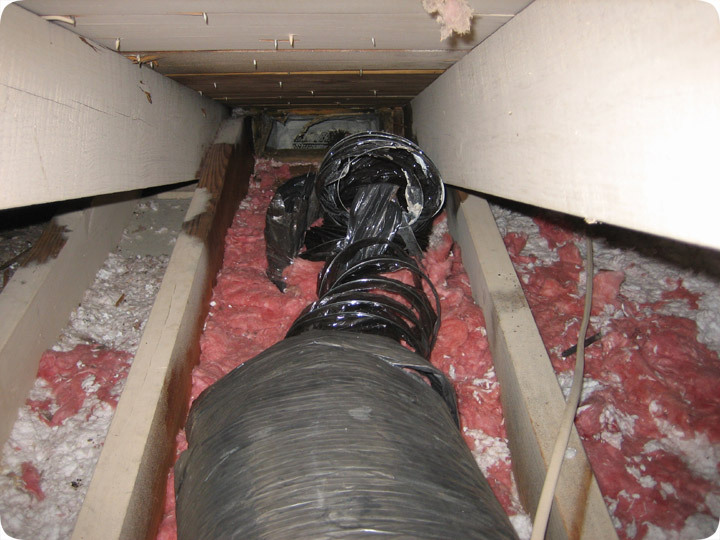 When raccoons get into the attic, they often tear the ducts to shreds.